The Arizona ROI computer server provider uses state-of-the-art technology and industry best practices for data encryption during transit to and from the cloud, as well as while stored within the cloud provider server. 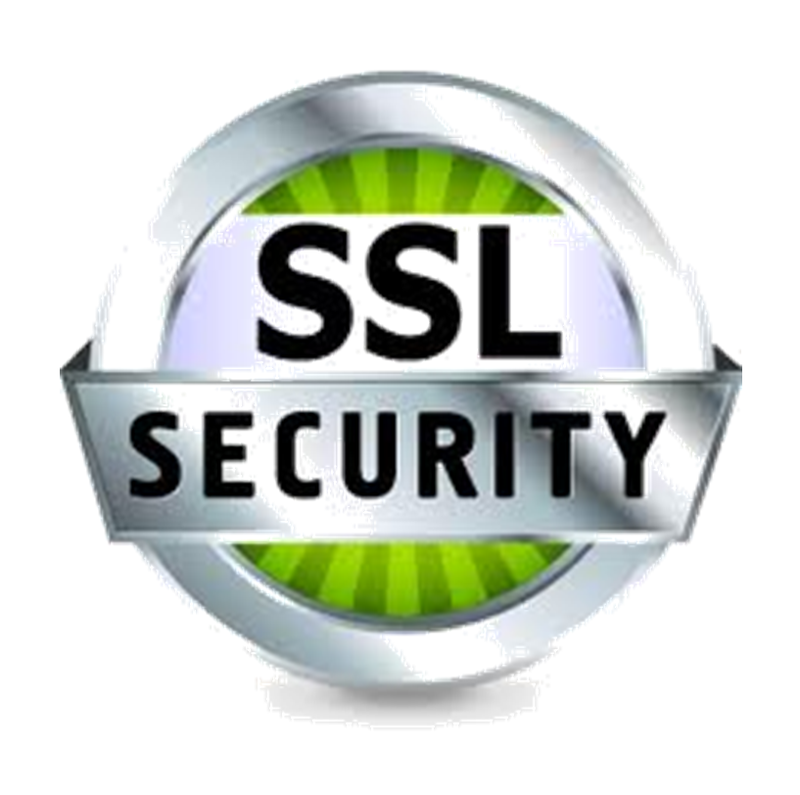 Encryption at transfer with high-grade SSL and at rest with 256-bit AES. Content Delivery Networks for transfer optimization and additional encryption cycle. Encryption keys are securely stored in separate locations and frequently rotated. Data Center Security and Availability. The cloud server provider uses multiple data centers to host its application and data, providing essential redundancy. All data centers employ physical security, strict access policies and secure vaults and cages. 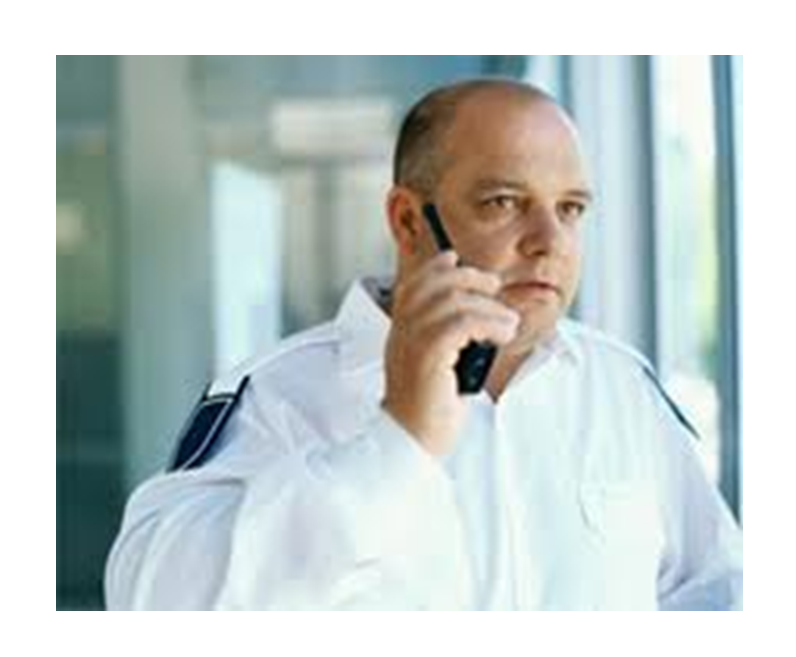 Provider has been issued an SSAE 16 Type II report, and data centers include biometric entry authentication and 24/7 armed guards. N+1 or greater redundancy for all components of essential systems. Some old technology file storage can be a breach of security with your most important information in today’s society. The Arizona ROI PDF transaction document download center also features an extra level of front-line security. After entering the custom Arizona ROI password you now have immediate access to all your transaction documents and information that has been files free. NO logins, NO website client member access required saving you time and effort. Adobe Forms Central provides all fillable forms connected to this site, click here. Arizona ROI file data access and storage provided by Box.net, click here.